India-spec all-new Maruti WagonR: Production begins? Maruti Suzuki will launch the new WagonR early next year. According to Gaadiwaadi, production of the hatchback has already begun at the automaker’s Manesar factory. The car will replace the existing version and is expected to be sold in two style options – Regular and StingRay. 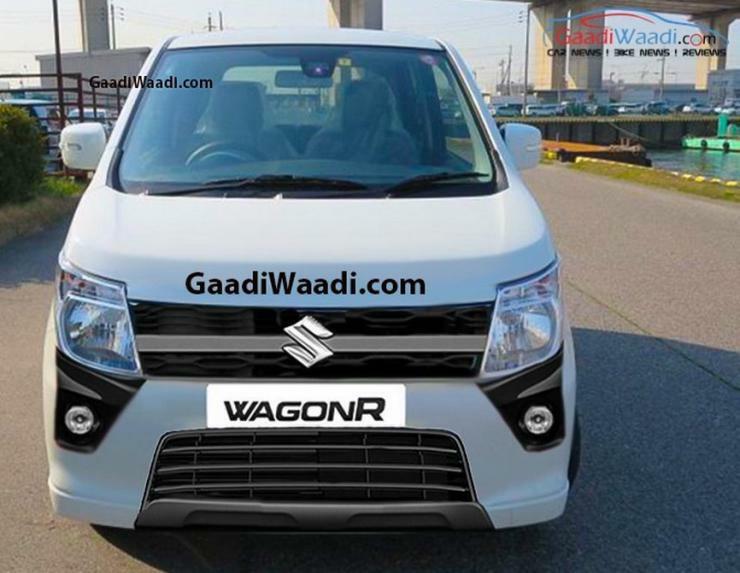 Here is a render that shows what the new, India-spec WagonR could look like. As the render indicates, the all-new WagonR will remain true to the tall boy design – a characteristic trait that has been common across multiple generations of the car. The new version is also not expected to move to the HEARTECT platform. Instead, Maruti is said to be using the same platform that the outgoing car was based on, with specific changes to meet new crash test norms. As for the engine and transmission, the new car is expected to carry over the mechanicals of the outgoing version. What this means is, the 1 liter-3 cylinder K-Series petrol engine will be standard, along with 5 speed manual and automated manual transmission (AMT) options. 67 Bhp-90 Nm outputs of the engine are likely to be retained. The engine is also expected to offered with CNG-Petrol and LPG-Petrol dual fuel options for certain markets. The new WagonR will take on the new Hyundai Santro, and Maruti is expected to load the car with new features. A driver airbag, ABS+EBD, reverse parking sensors, speed alert and seat belt reminder are the various safety features that are expected to be standard across all variants of the new Maruti WagonR. Considering the fact that the new Santro will offer a touchscreen infotainment system, a similar feature is likely on the new WagonR. In terms of pricing, we expect the new hatchback to be priced similar to the outgoing version despite the various improvements. Expect a starting price tag close to Rs. 4.2 lakhs. The car will also get an all-electric variant in early 2020, becoming Maruti’s first such offering. There will be no diesel variant on offer.